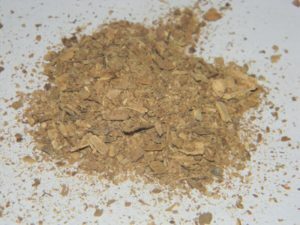 Ibogaine is a psychedelic with dissociative and dream-like effects that reliably appear with certain doses. 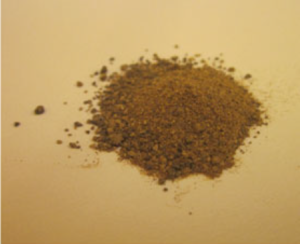 At lower doses, it’s been used as a stimulant and aphrodisiac. 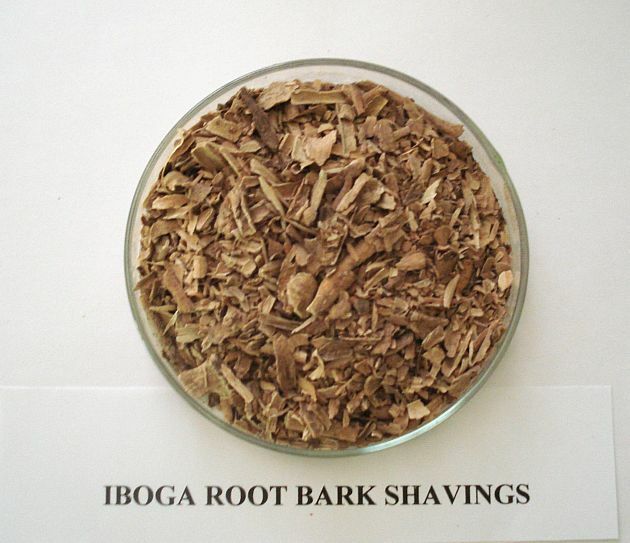 The use of T. iboga dates back centuries in Gabon, Cameroon, and surrounding countries. 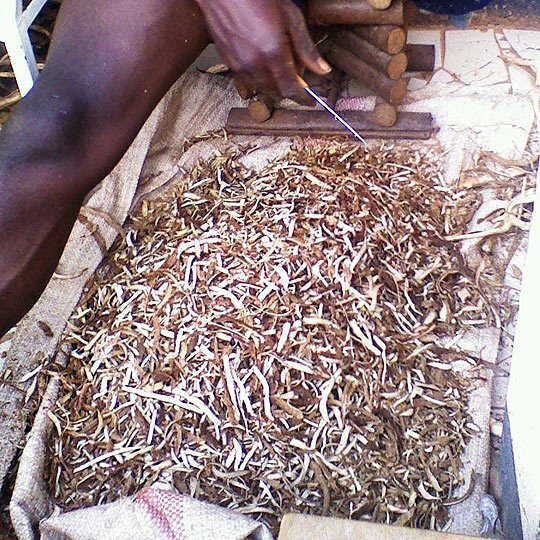 Bwiti, an African religion that uses iboga, has received a fair amount of attention and is widely practiced in Gabon. Since the late 1900s, people have been taking ibogaine in an attempt to reduce or eliminate their dependence on other drugs, particularly opioids. (2016) How toxic is ibogaine? (2015) Ascending-dose study of noribogaine in healthy volunteers: pharmacokinetics, pharmacodynamics, safety, and tolerability. 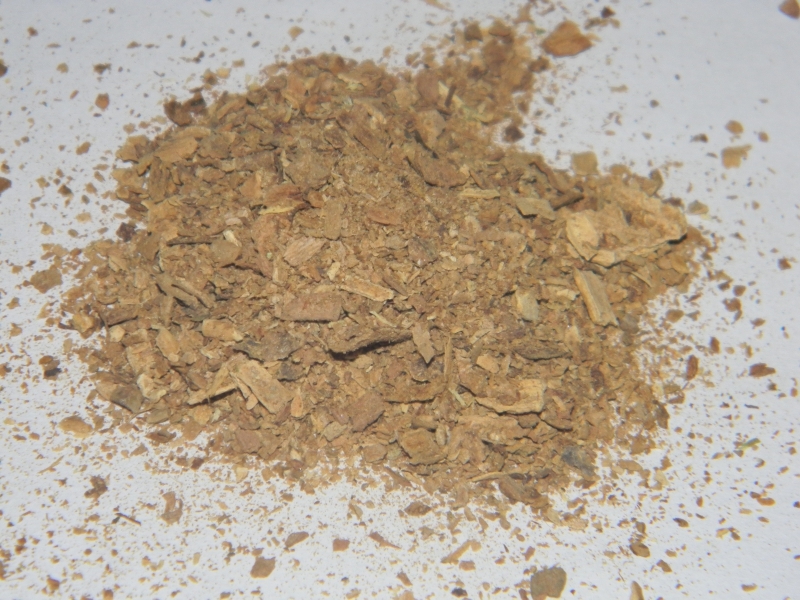 (2015) “Herbal seizures”–atypical symptoms after ibogaine intoxication: a case report. (2015) Mania following use of ibogaine: A case series. 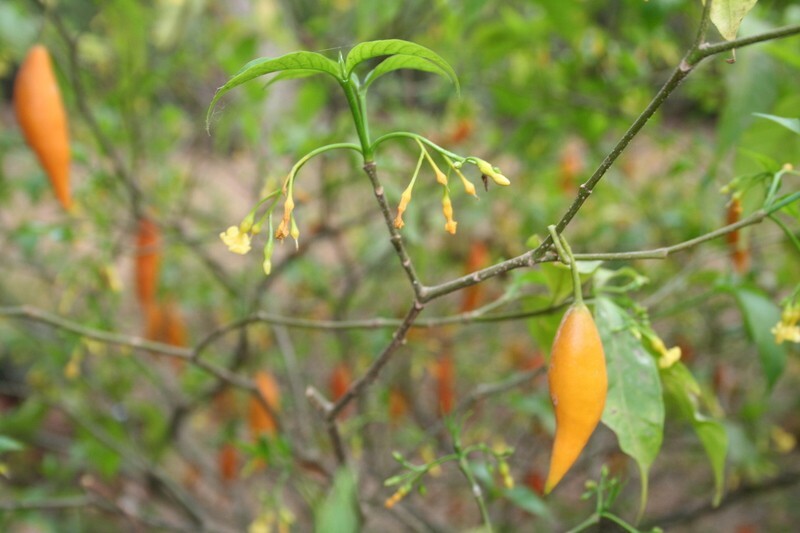 (2015) The anti-addiction drug ibogaine and the heart: a delicate relation. 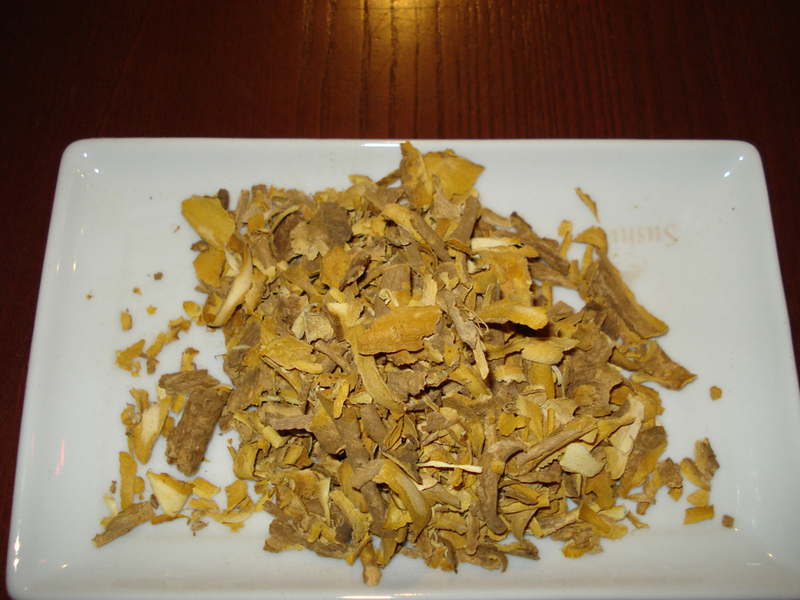 (2014) Anti-addiction drug ibogaine inhibits hERG channels: a cardiac arrhythmia risk. 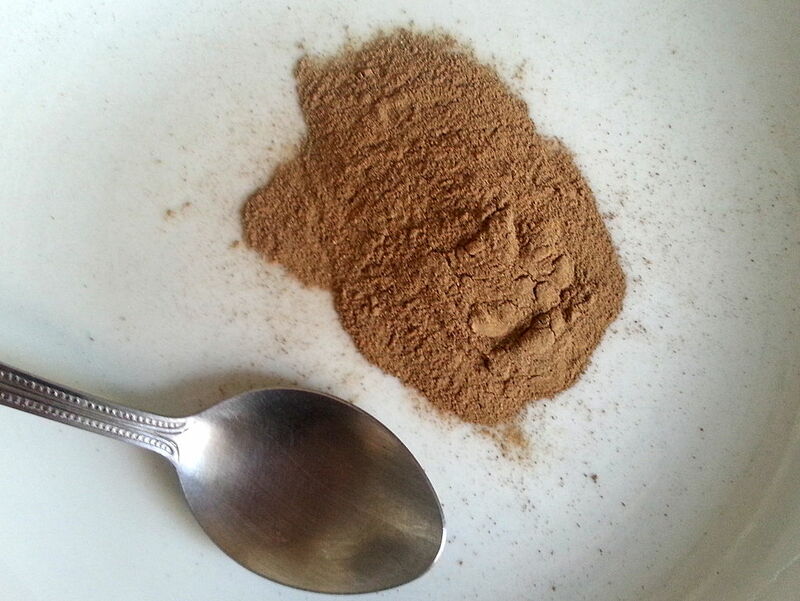 (2014) Cardiac arrest after ibogaine ingestion. 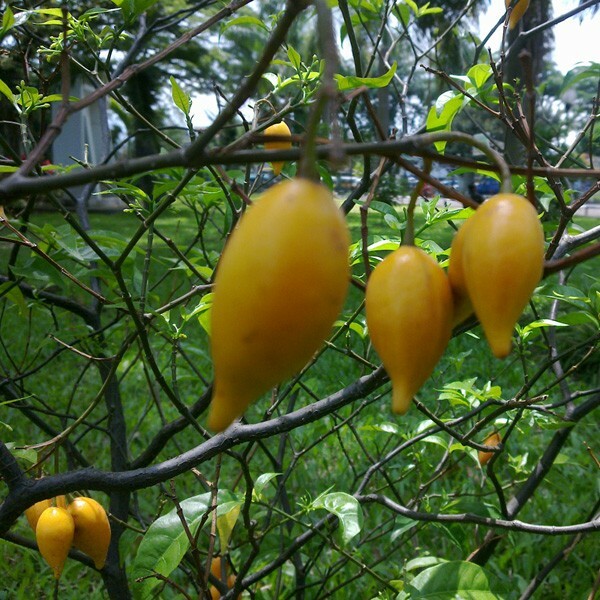 (2014) Treating drug dependence with the aid of ibogaine: a retrospective study. 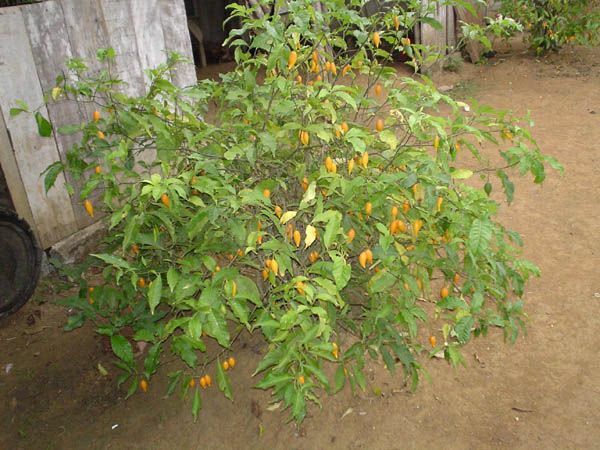 (2013) Ibogaine in the treatment of substance dependence. 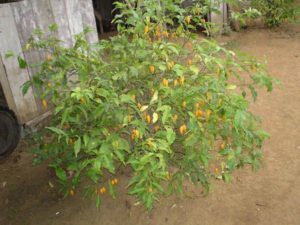 (2013) Ibogaine related sudden death: a case report. 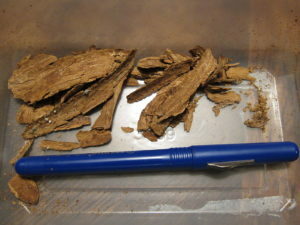 (2013) Fatal case of a 27-year-old male after taking iboga in withdrawal treatment: GC-MS/MS determination of ibogaine and ibogamine in iboga roots and postmortem biological material. 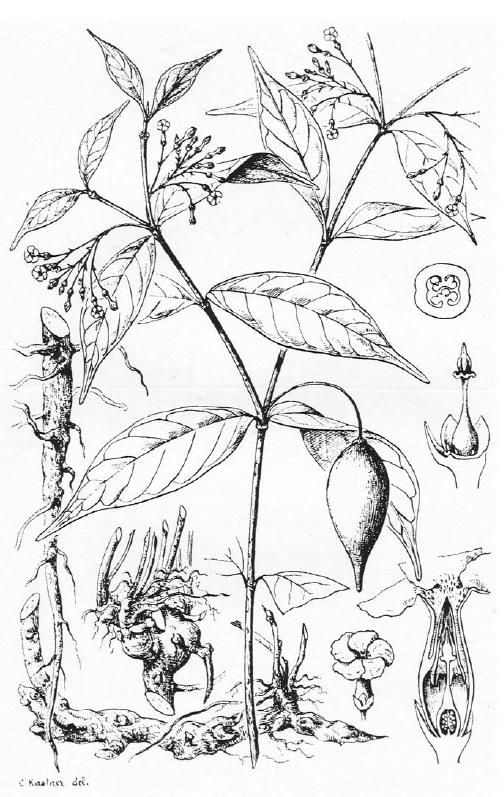 (2013) Effect of Iboga alkaloids on µ-opioid receptor-coupled G protein activation. (2013) Anti-addiction drug ibogaine inhibits voltage-gated ionic currents: a study to assess the drug’s cardiac ion channel profile. 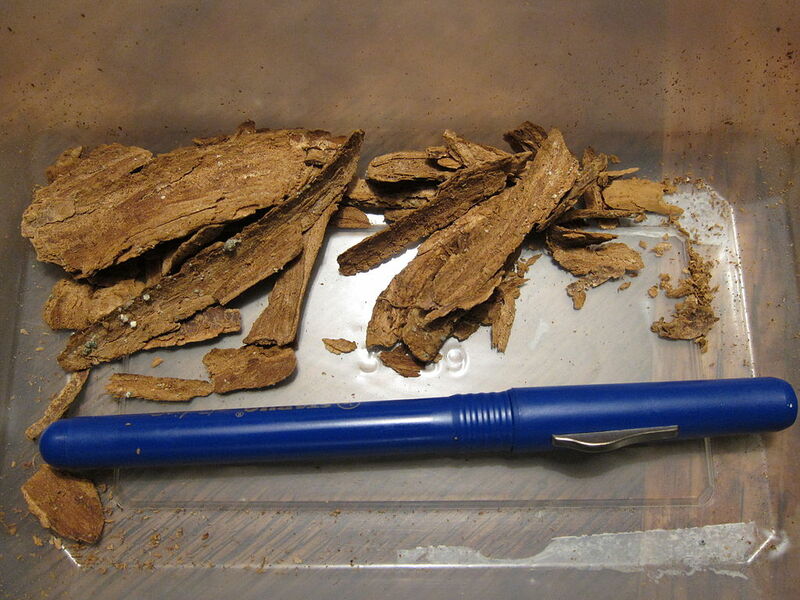 (2013) A case of death due to ibogaine use for heroin addiction: case report. (2012) Life-threatening complications of ibogaine: three case reports. 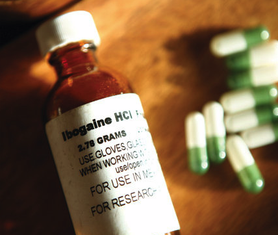 (2012) Fatalities temporally associated with the ingestion of ibogaine. 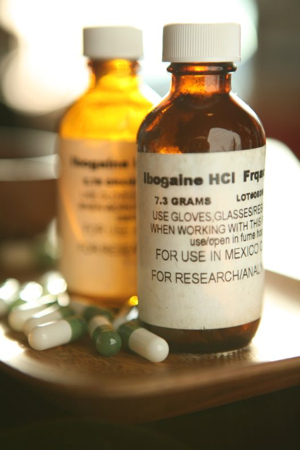 (2012) Ibogaine and the inhibition of acetylcholinesterase. (2011) The need for ibogaine in drug and alcohol addiction treatment. (2010) Noribogaine, but not 18-MC, exhibits similar actions as ibogaine on GDNF expression and ethanol self-administration. 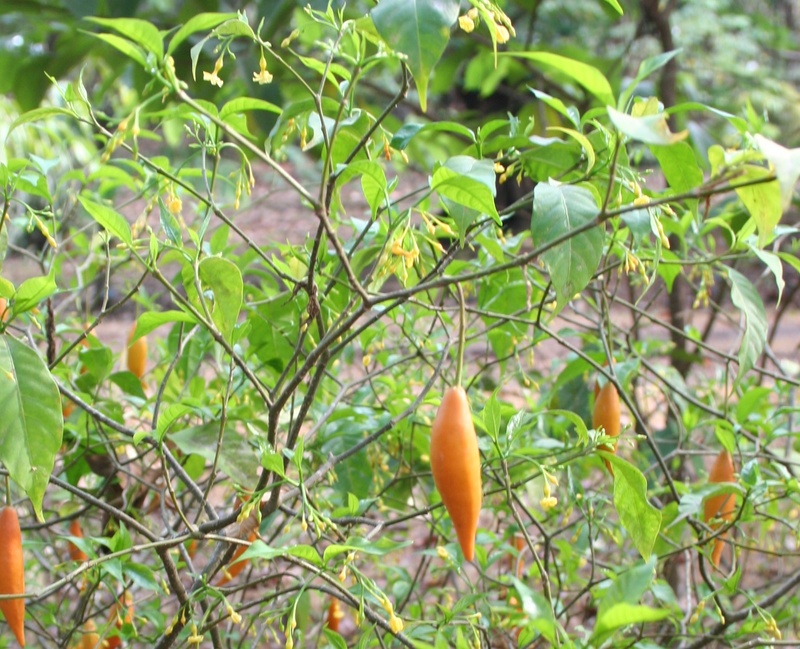 (2008) Ibogaine, an anti-addictive drug: pharmacology and time to go further in development. A narrative review. 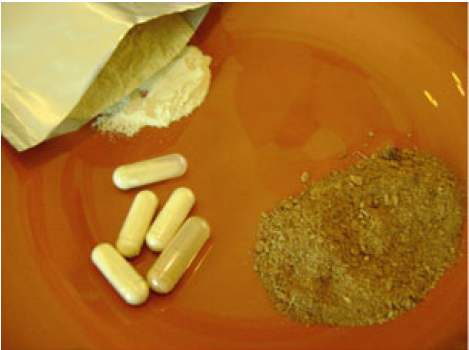 (2008) Acute toxicity of ibogaine and noribogaine. (2008) The near-death experience: a cerebellar method to protect body and soul-lessons from the Iboga healing ceremony in Gabon. (2008) The ibogaine medical subculture. (2006) Fatalities after taking ibogaine in addiction treatment could be related to sudden cardiac death caused by autonomic dysfunction. 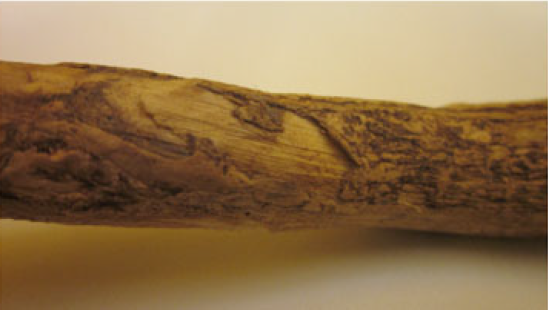 (2006) Distribution of ibogaine and noribogaine in a man following a poisoning involving root bark of the Tabernanthe iboga shrub. 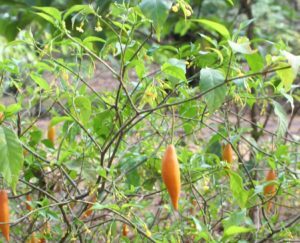 (2005) Ibogaine therapy: a ‘vast, uncontrolled experiment’. 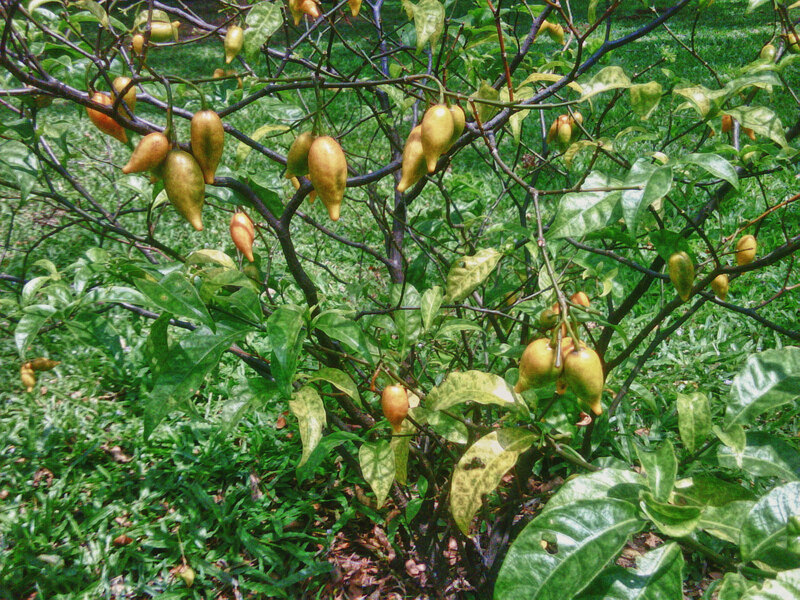 (2004) Ibogaine ‐ poison or panacea? (2001) In vivo neurobiological effects of ibogaine and its O-desmethyl metabolite, 12-hydroxyibogamine (noribogaine), in rats. 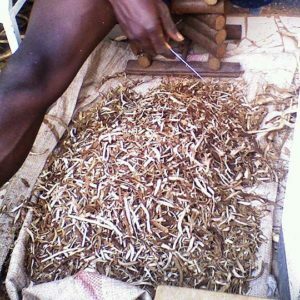 (2001) “Returning to the path”: the use of iboga[ine] in an equatorial African ritual context and the binding of time, space, and social relationships. 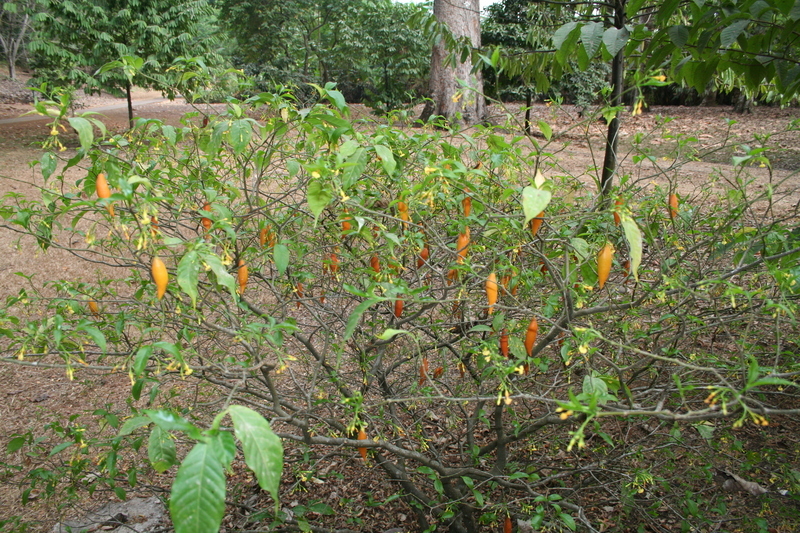 (2001) A contemporary history of ibogaine in the United States and Europe. 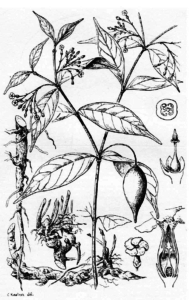 (1999) Treatment of acute opioid withdrawal with ibogaine. (1997) Effects of noribogaine on the development of tolerance to antinociceptive action of morphine in mice. 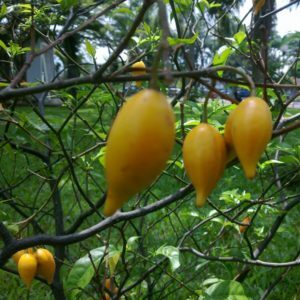 (1995) 100 years of ibogaine: neurochemical and pharmacological actions of a putative anti-addictive drug. (1991) Interactions between ibogaine, a potential anti-addictive agent, and morphine: an in vivo microdialysis study. (1956) Potentiation action of ibogaine (bogadin TM) on morphine analgesia.